uLast Tuesday, on the 16th of June, the e3 Project held its first Graduation event for the learners who have successfully completed the course. 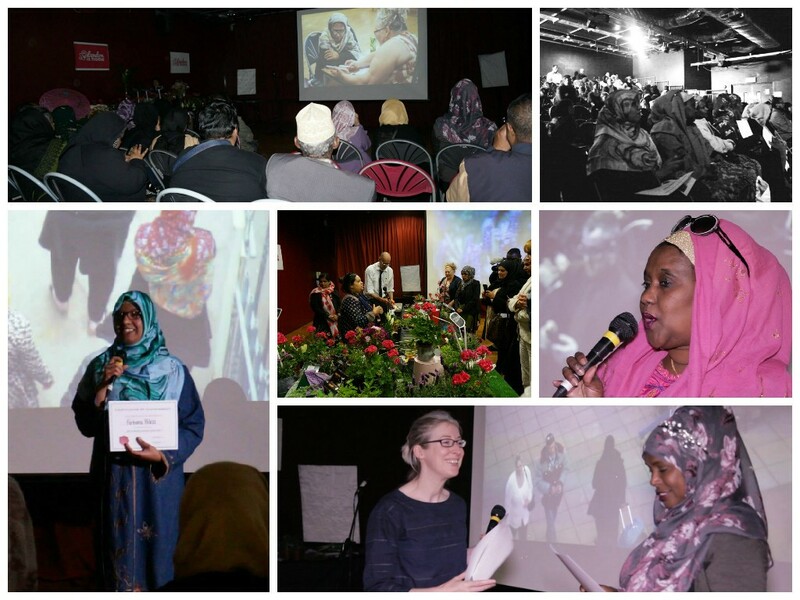 Over 100 e3 Project graduates received their certificates at the event, which premiered three new short films, designed to encourage Community, Civil and Economic integration and improved English Language skills. Lorraine O’Dea from DCLG was on hand to give a short speech and to present the certificates to the e3 learners. “The e3 Project has used social media and the production of motivational short films to engage adult learners with the lowest levels of spoken English and deliver an anytime/anywhere learning curriculum to 700 people in 8 London Boroughs over the past 18 months”. The learners were able to take part in a range of activities on the day suchas flower arranging and fruit carving. Several external organisations including PRAXIS, Volunteer Centre Tower Hamlets, St Hilda’s and Women’s Health & Family Services had stalls and were on hand to advise e3 graduates about progression possibilities. 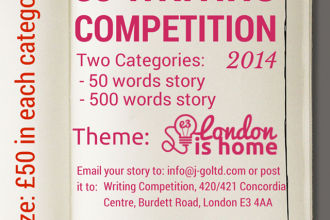 E3 English Writing Competition Launches!